(Story continued) I was expecting Godzilla to smash the army but the army held up pretty well this time but in the end they were no match for Godzilla. The meteorite begins to move again and starts to attack Godzilla with a huge laser beam. Godzilla retaliates with a beam of his very own and it removes some of the meteorite outer crust to reveal a metal tip. Turns out that the meteorite is actually a spaceship awoken from suspended animation. The spaceship runs amok in the city attacking buildings and nobody can do a thing about it. Will these aliens take control of the world? Can Godzilla stop the invaders? I'm pretty sure you will get the picture of how this will end. Compared to the other Godzilla films this installment is one of the weaker ones but not so weak that you should skip over. The human characters are pretty interesting despite their motifs being dull and selfish they grow on you and ends up being done really well. 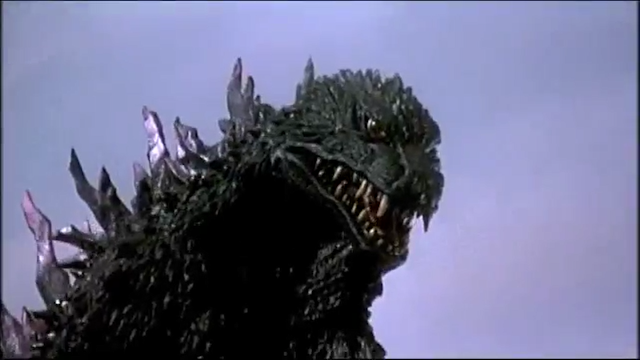 The English dub is very bad in a way where it feels good and you won't see the lines go in sync with the actors facial reactions... Just like all the other Godzilla films. This is the era of Godzilla where they use computer generated models mixed in with the classic rubber suits and boy have the 3D models aged poorly with the worst offender being the spaceship. The 3D model for the spaceship looks like a grey blob with one nostril and it sticks out like a sore thumb during the day scenes when the model it uses looks very outdated. During the night scenes the model blends in well covering its age like a top hat covering a bald spot. They also use 3D models for the monster in some scenes that look just as aged as the spaceship although while they do look old I do give them credit for only using 3D when it was something they couldn't do with the suits and miniatures as opposed to using 3D for the sake of having it. 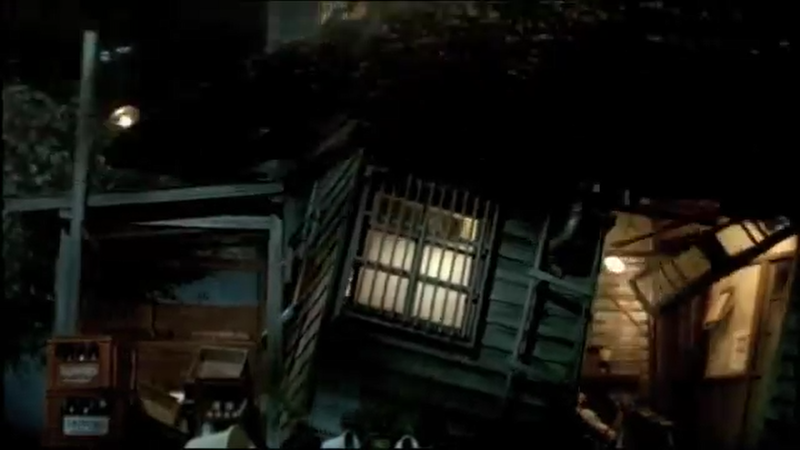 Some of the green screen special effects also look quite aged but nothing as bad as the 3D models. The effects that have aged well are the explosions you will see in the fight scenes. 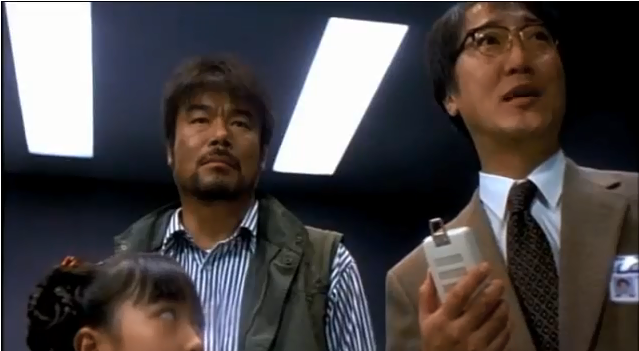 Speaking of fight scenes the fights in this film are very cool and will get every Godzilla fan jumping up from out their chairs to cheer for Godzilla. The monster you will see in this film was pretty interesting and the best way I can describe it without spoiling too much is that this battle reminded me of Goku Vs. Cell during the Cell Games Saga but no way near as drawn out. 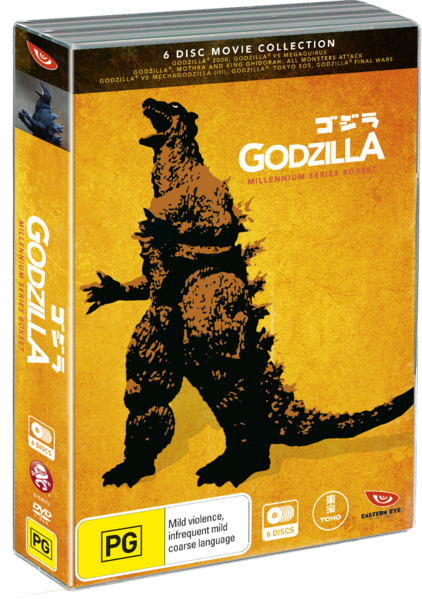 Not many special features in this DVD as you only get the theatrical trailer and some other theatrical trailers for other Godzilla films. Overall this movie is one of the weaker ones in the series and has aged a bit poorly but not poor enough to ruin your enjoyment of the film. Watchable popcorn flick. 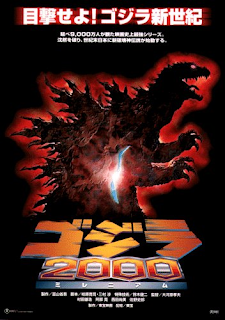 That wraps up the review to the first Godzilla film from the "Millennium Series" and it won't be the last as every movie that I'll be reviewing for this special week will be from that era. That also wraps up day one so make sure to visit the site tomorrow for day two as I'll be reviewing the second film from the Millennium Series, "Godzilla Vs. Megaguirus".